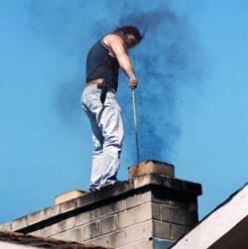 Having leaks in the chimney is a very dangerous situation. 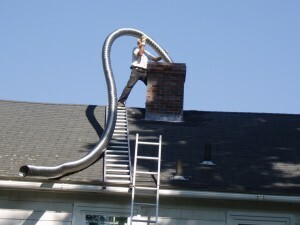 Leaks permit moisture to infiltrate into the house structure, causing damage over time that leads to erosion, and even mold or bacteria. 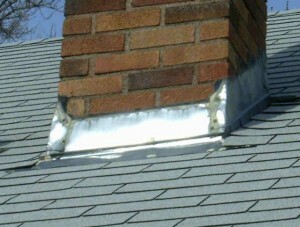 Repairing these leaks is time consuming, but it is much better than having to suffer health problems due to mold, or spend a lot of money on repairs when the damage is already done. 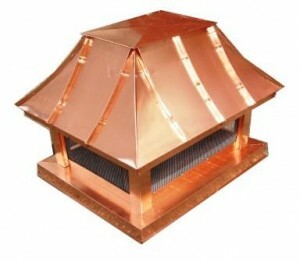 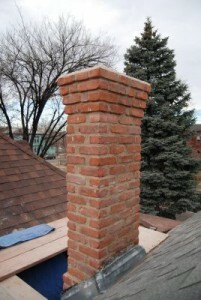 To spot the leaks in a brick chimney, you have to go inspect the chimney after a rainy day. 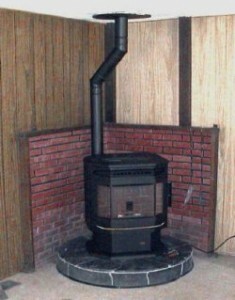 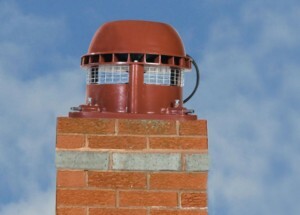 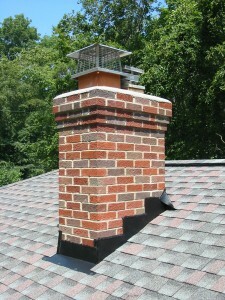 Using a flashlight, inspect the interior part of the chimney for any signs of water. 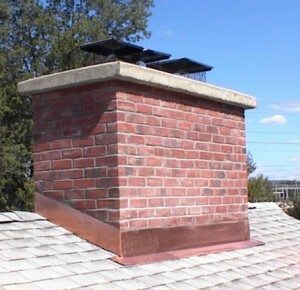 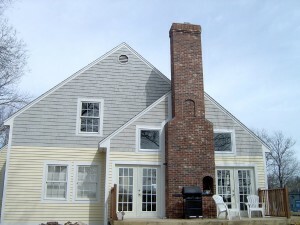 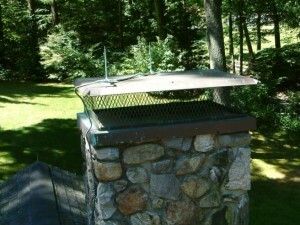 Then, inspect the chimney flashing too, because many leaks tend to appear at the flashing. 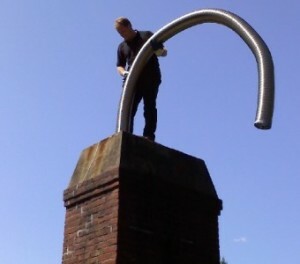 If rain doesn’t come that often where you live, use a hose to create an artificial rain and then inspect the chimney. 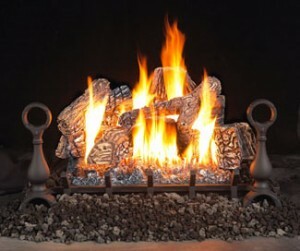 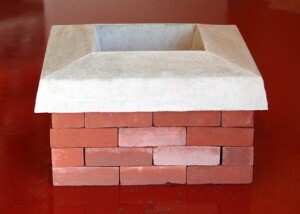 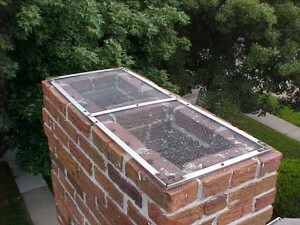 Most of the leaks are either found in the chimney flashing or in the bricks and mortar. 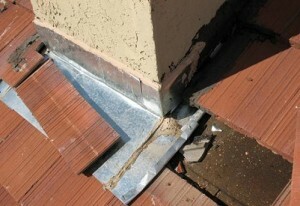 A flashing will have leaks in it, if the sealant used is damaged. 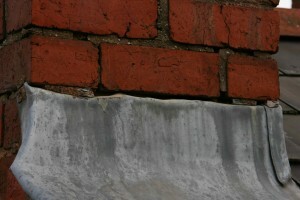 before applying a new layer of sealant, fix the leak and scrape the damaged sealant out. 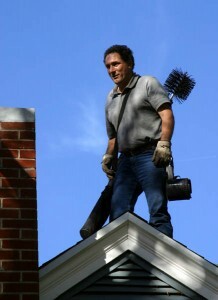 To apply the new sealant you will need a caulking gun. 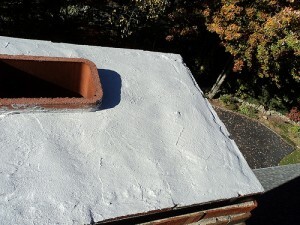 Let the sealant dry and avoid it getting wet unless it’s waterproof. 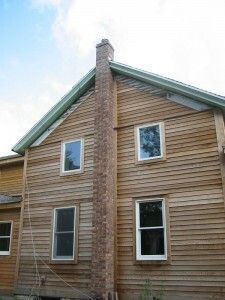 When it dries completely, apply a second layer over the first. 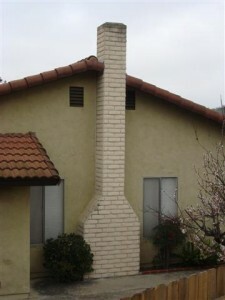 If you spot leaks in the bricks and mortar of the chimney, this may have happened because of moisture infiltration. 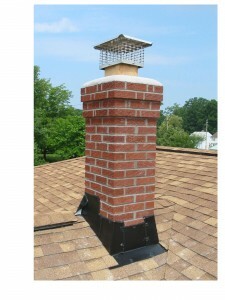 Any damaged bricks and mortar must be removed and replaced. 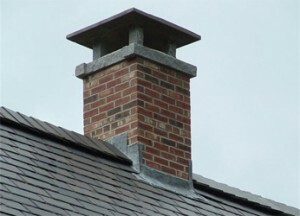 To avoid any leaks in the future, you should waterproof the chimney.